Seller will give you a gift certificate in the amount of 5,4511 RUB for a positive review of the product purchased. An autosimulator designed for those who want to experience real driving experience and enjoy the plausibility of thoughtful to little things of trails and cars. The game is deservedly positioned as "Your racing simulator", and earned from the profile press the title "The most realistic race of our days." 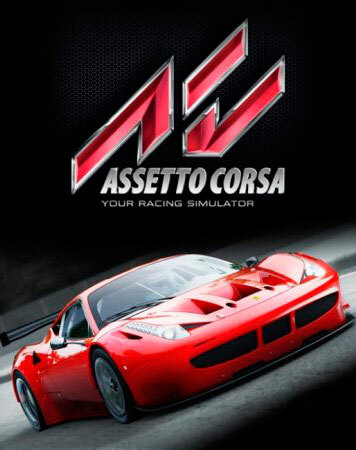 The game was developed by the Kunos Simulazioni studio, which creates professional simulators for world automakers and real racing teams, and their office is located directly on the famous Vallelunga road. The presence of different modes of racing, both in single and multi-player mode allows players to personalize their experience and customize the car in accordance with their racing style. Seller will give you a gift certificate in the amount of 5,4511 RUB for a positive review of the product purchased..